The September Equinox is upon us as of Wednesday the 23rd. 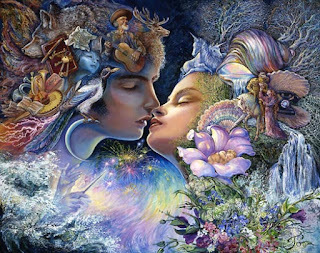 Here in the Northern Hemisphere, it is the beginning of Autumn and for those in the Southern Hemisphere, it is the beginning of Spring. Both day and night are exactly 12 hours long all over the world and the earth's axis which is usually tilted at about a 23.5 degree angle towards the sun, will be perpendicular to the sun's rays. It is the tilt in the Earth's axis which is responsible for causing the seasons. Fascinating! I love autumn's cooler days and vibrant colors and curling up with a good book. 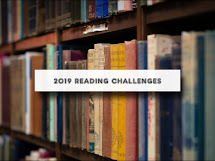 Which brings us to our annual fall/spring reading mini challenge. Think of all the symbols and sounds of the seasons. What immediately came to my mind for Autumn is rain, pumpkins, orange, red, yellow, leaves, crunchy, splash, cool, shadows, thanksgiving, wood smoke and rain coats. For Spring, dancing, may pole, eggs, purple, yellow, birds chirping, and water. Chose a symbol or sound and find a book with that word in the title. It can be one already on your shelves, a reread or a brand new find. 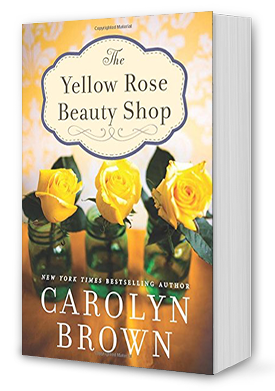 Then yellow and found Carolyn Brown's The Yellow Rose Beauty Shop, # 3 in her Cadillac series which looks like a fun, cozy read. Pick a word and pick a book and have fun!